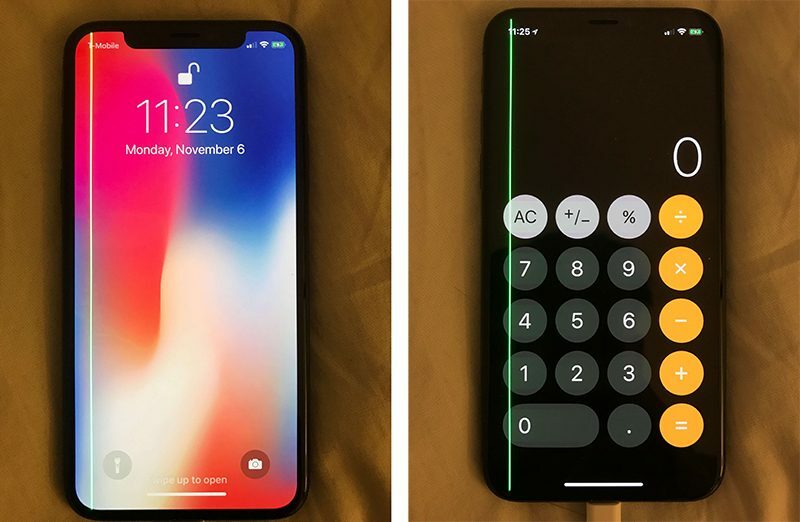 Some iPhone X owners are reportedly seeing an annoyingly distracting green line developing spontaneously on the handset’s Super Retina display, indicating a possible hardware defect. According to a new report from MacRumors, early iPhone X owners shared the defect on Reddit, Twitter, as well as Apple’s support page. 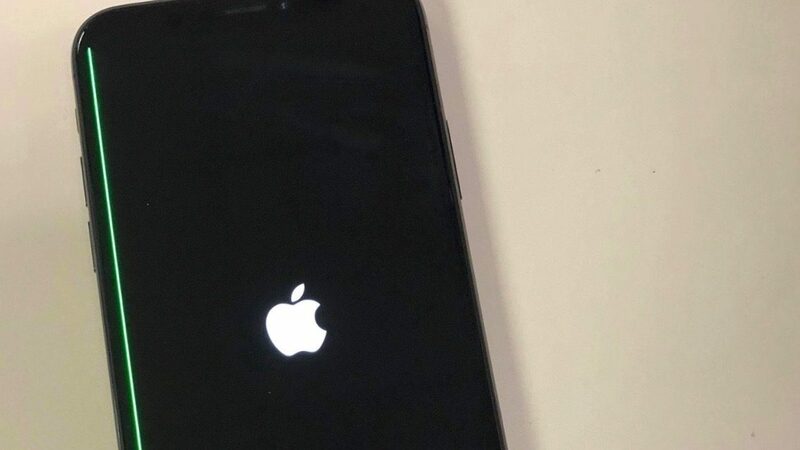 Users have reported that rebooting their iPhone doesn’t resolve the issue. 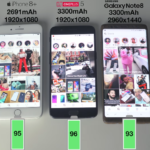 As evidenced by the images, the green line can be seen running vertically across the entire right side of the phone’s screen, but can also show elsewhere on the display. None of the affected units have shipped with a defective screen — the green line developed spontaneously after some period of usage in normal conditions. Based on Apple’s support page, 35 users have said they are experiencing the green line issue, although there could obviously be more affected users who haven’t reported the issue on Apple’s site.